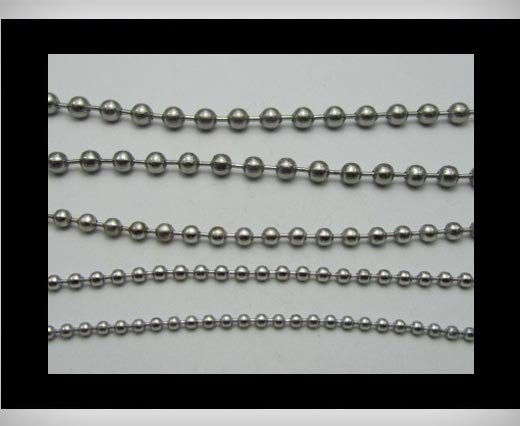 Silver plated chains make great fashion accessories; they can be used in a variety of ways to compliment an outfit. Not many pieces of jewellery are so versatile, silver plated chains can be worn in formal or casual situations making an investment in silver jewellery is almost a necessity for any modern women. 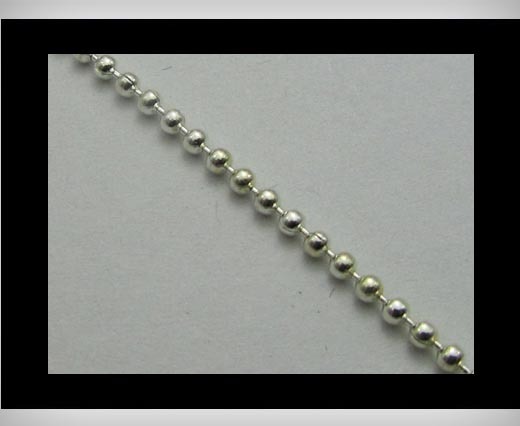 When shopping for silver plated chains will be presented with a wide range of choices, such as chain length, pendant type and material.Silver plated chains are commonly measured in inches and come in a variety of lengths, there is an increasing trend in longer chains with pendants attached that are worn on the outside of your clothing, this is a particularly youthful look, the metal will provide contrast to the colour of your clothing and often makes a plain top come to life.